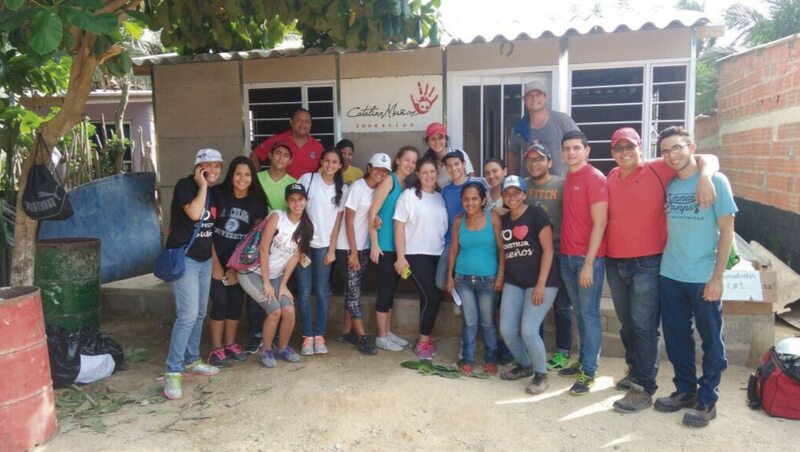 The Altamira International School has a keen sense of corporate social responsibility, and commitment to sustainability and community welfare. 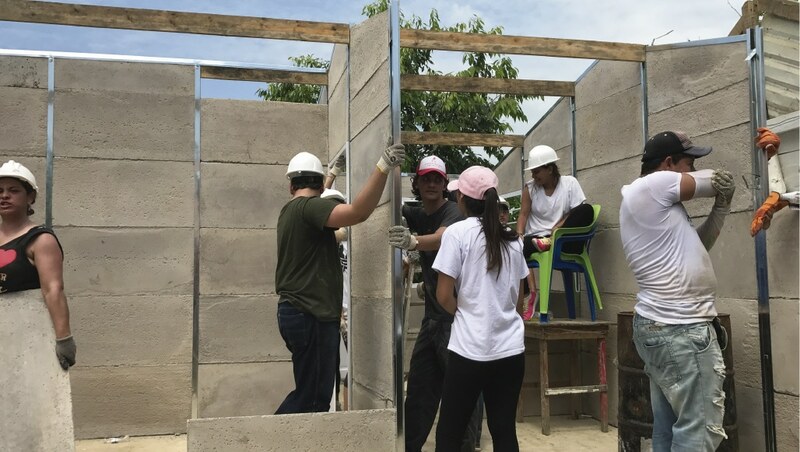 Its educational philosophy contemplates social initiatives like community volunteering, which foster in our students a desire to help less-favored communities, giving them a humane perspective about how incredibly fortunate they are. 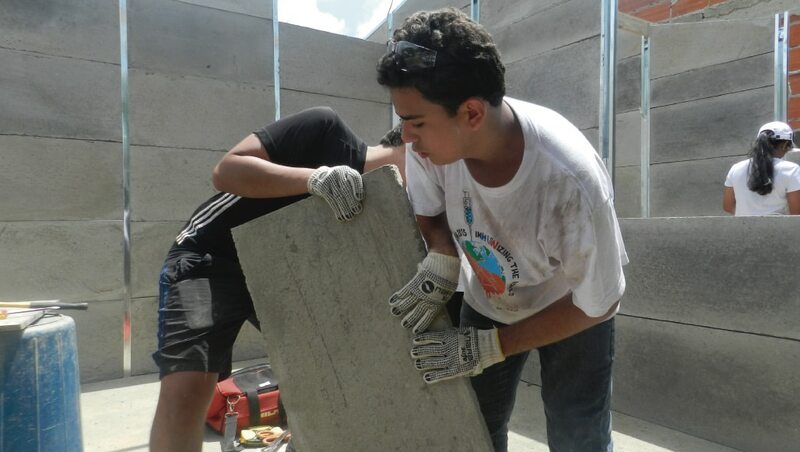 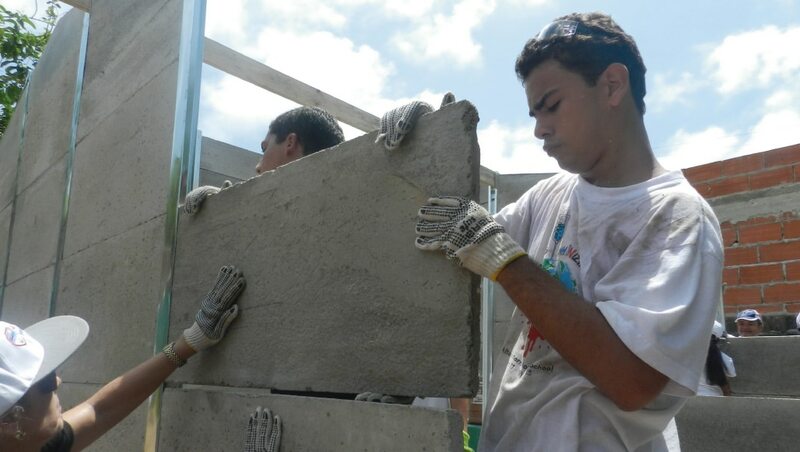 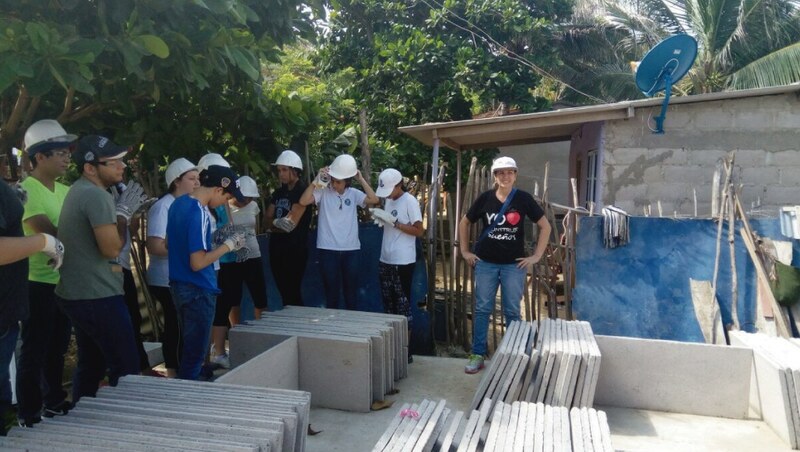 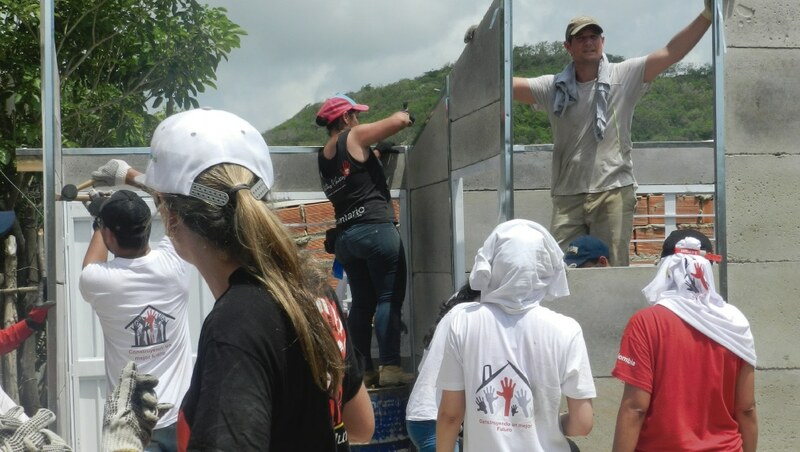 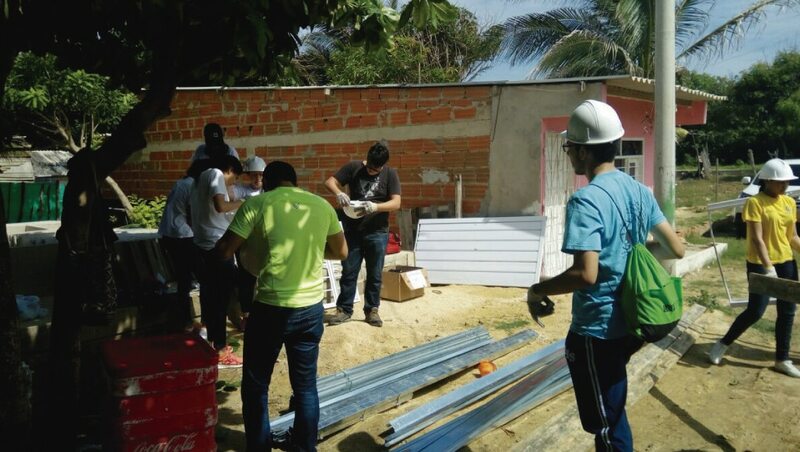 With the spirit and the iron purpose of helping and contributing to society, extending the formative components and values ​​instilled in our students; the Altamira International School, with the active participation of parents and the “Fundación Catalina Muñoz”, encourages the students of 12th to live the experience of building prefabricated houses for families most in need in the municipality of Puerto Colombia. 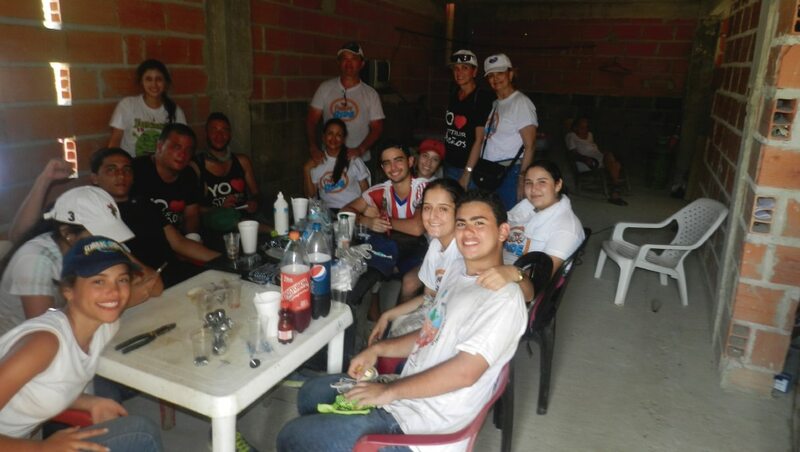 The participation of the Family and our students, as in all the processes carried out by the Institution, has been a fundamental pillar on which it has actively supported, through Bingos, “Families Days”, among other activities; for the achievement of both financial and physical resources for this project. 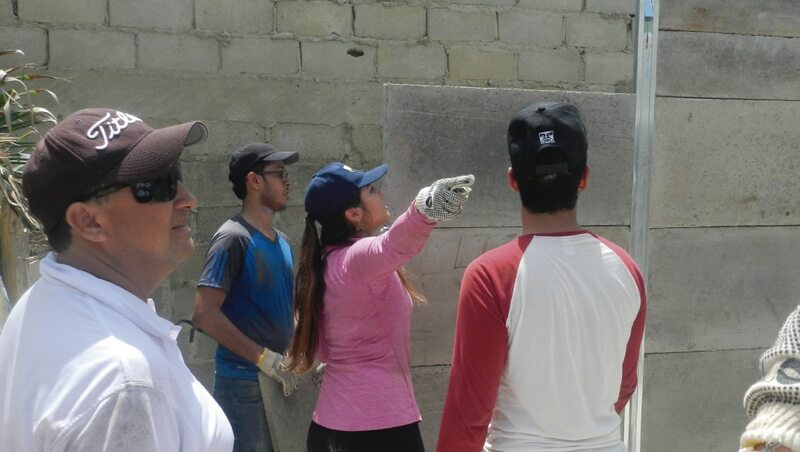 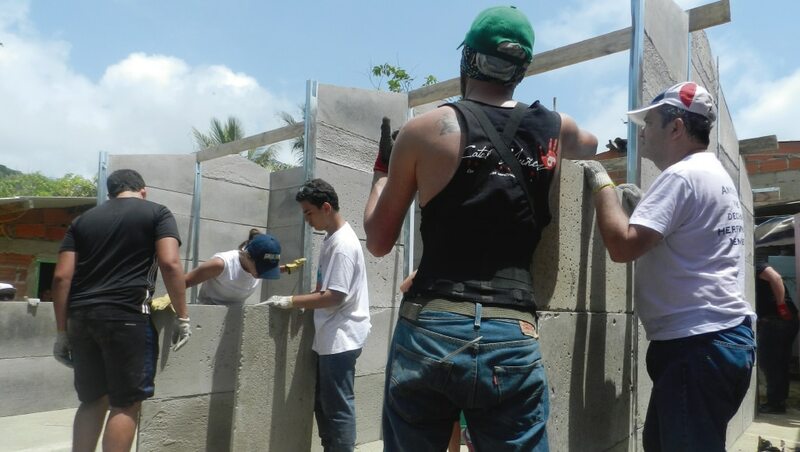 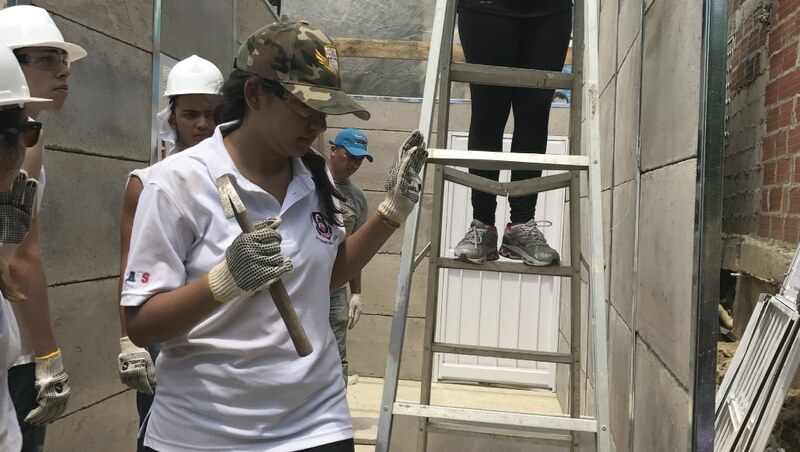 In this way, thanks to their efforts, in the last 5 years, our students have fulfilled the community, building a total of more than 30 houses that have managed to impact this community, improving the quality of life of these families that so much they need. 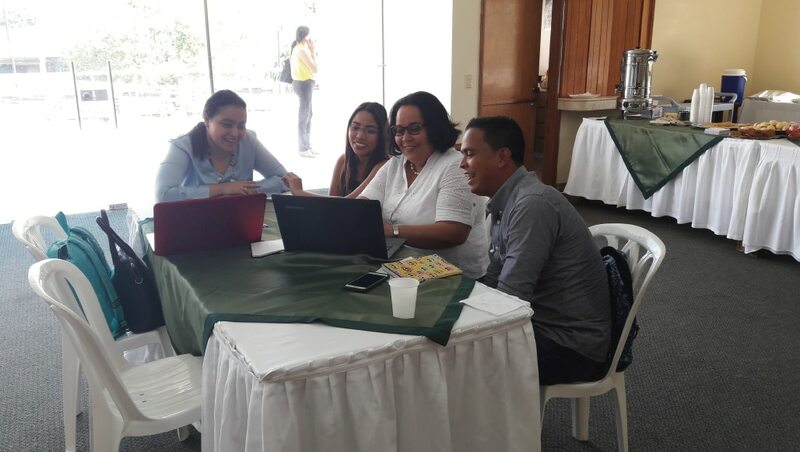 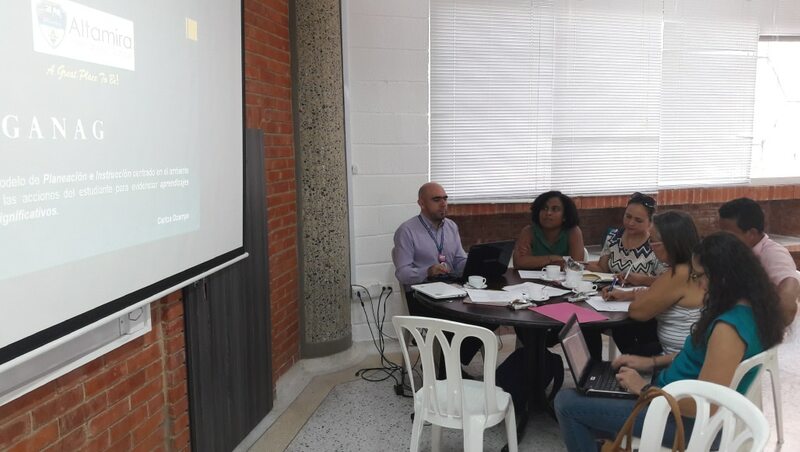 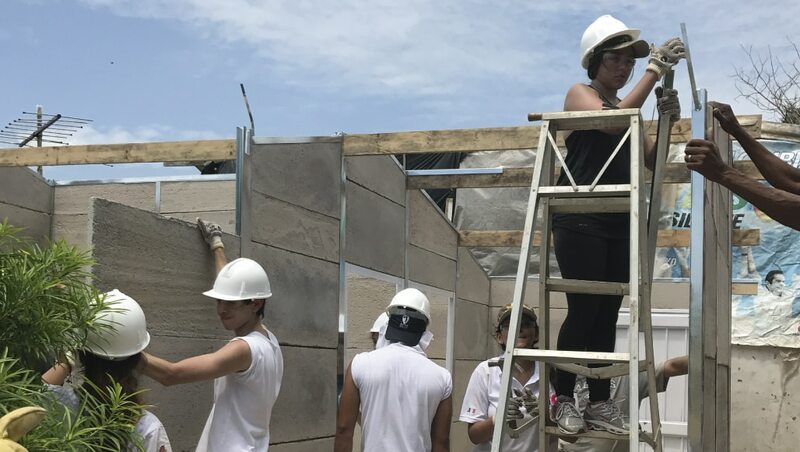 In response to the Social commitment that moves our institution, this year the Altamira International School is actively participating in new government initiatives that pay tribute to the excellence of Education in Colombia, such as the “Aliados 10” project. 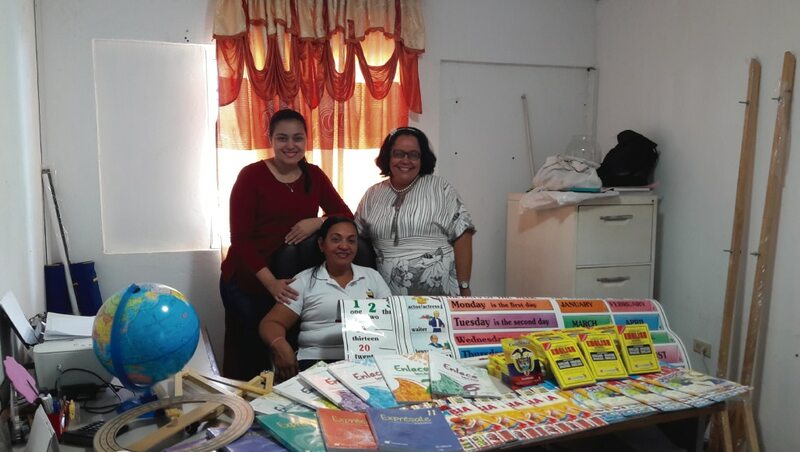 This accompaniment was born with the aim of improving the academic quality and the results of the state tests in the official educational centers of our country. 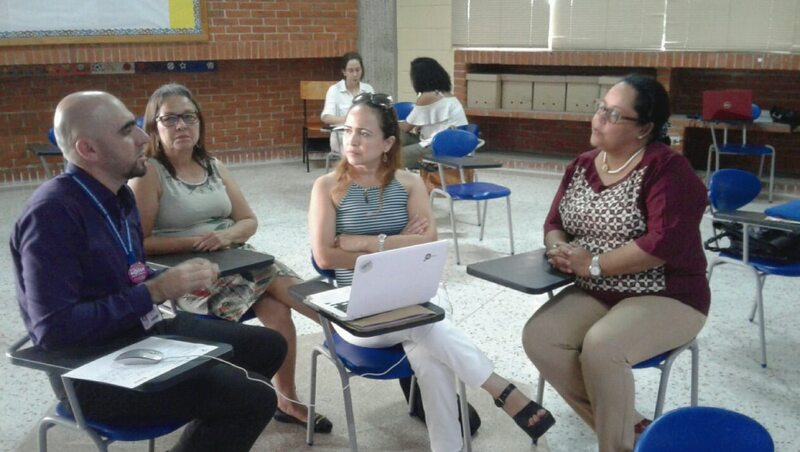 It is led by the Ministry of National Education (MEN); the Organization of Ibero-American States for Education, Science and Culture (OEI); and the Joint Corporation for Research and Development of Education (CORPOEDUCACIÓN); who convened the schools with the best and highest academic performance in the country (called “Mentoring Schools”), to develop and implement a collaborative work that would allow formulating a “Route of Action” and permanently improve the academic and administrative processes of the Educational Institutions accompanied. 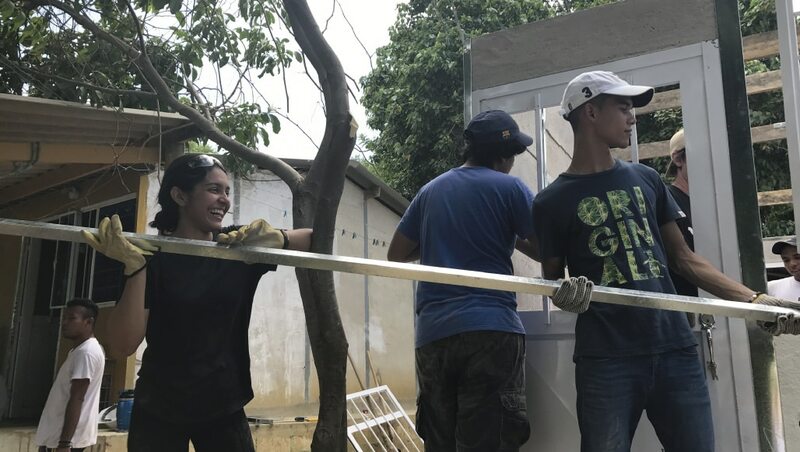 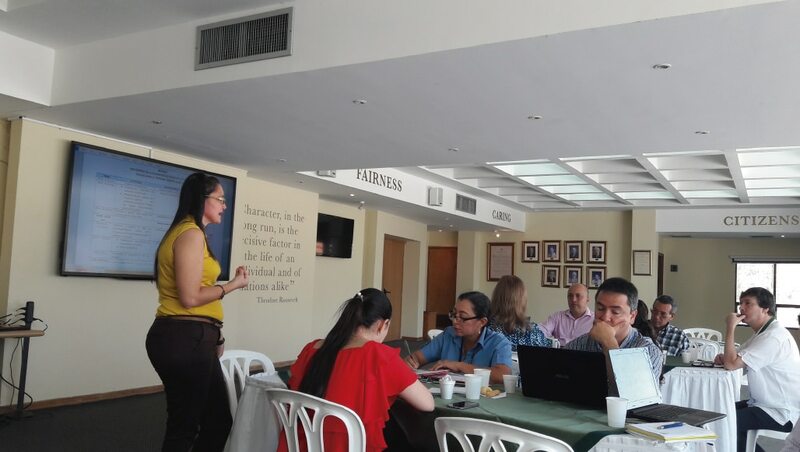 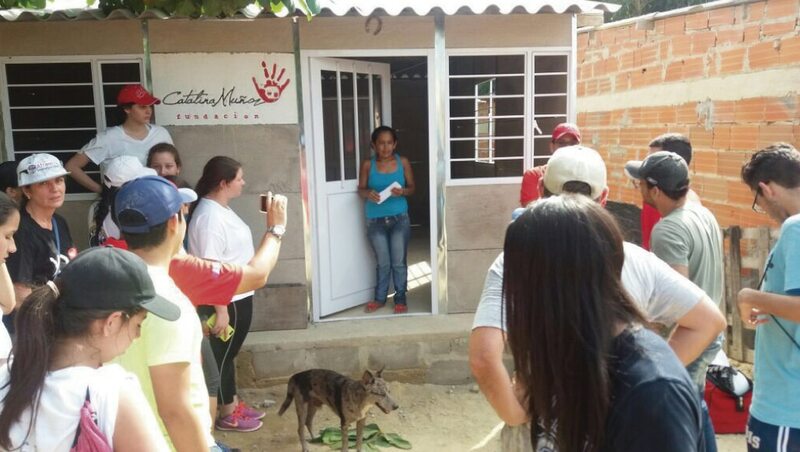 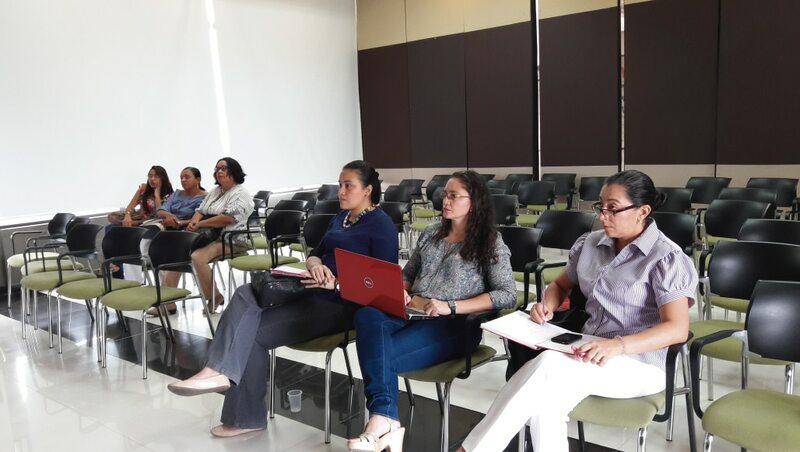 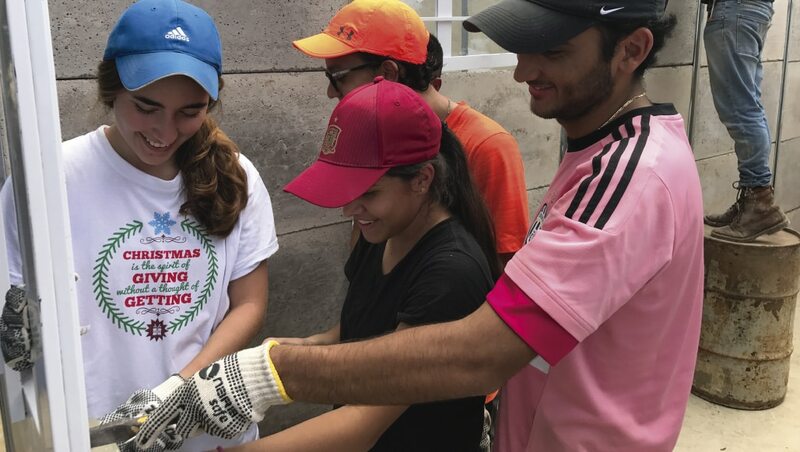 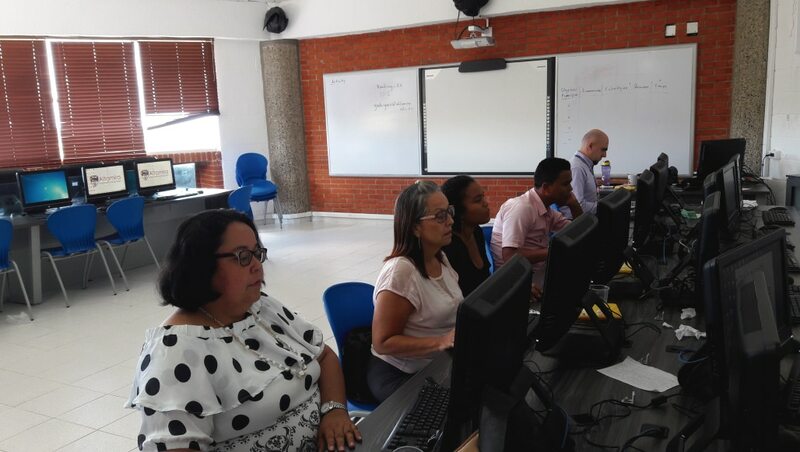 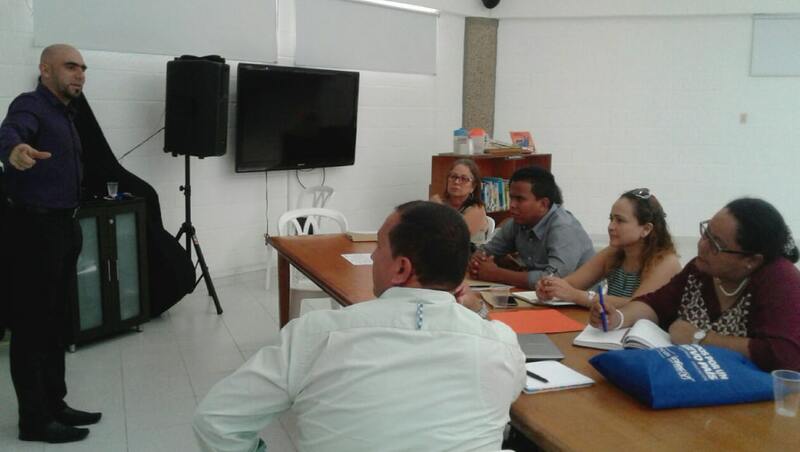 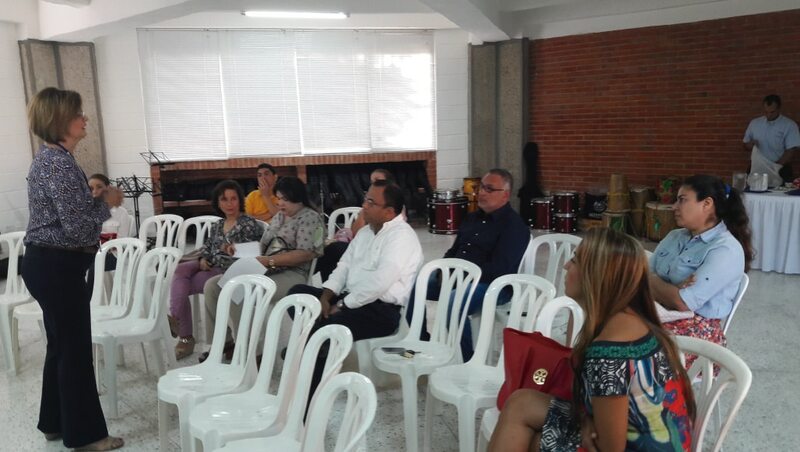 At present, the Altamira International School advances and guides the process of accompaniment of the academic institution Frutos de la Esperanza, a state school of 406 students, located in the municipality of Galapa-Atlántico.